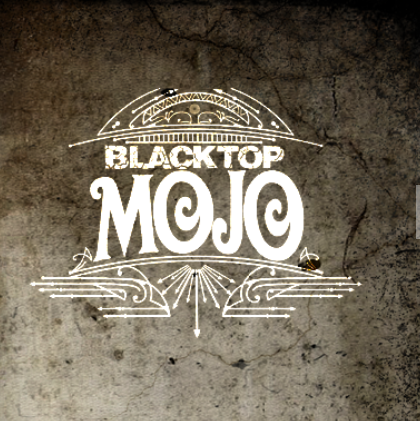 Coming out of Palestine, TX is Blacktop Mojo, a band that has been featured several times on this site. 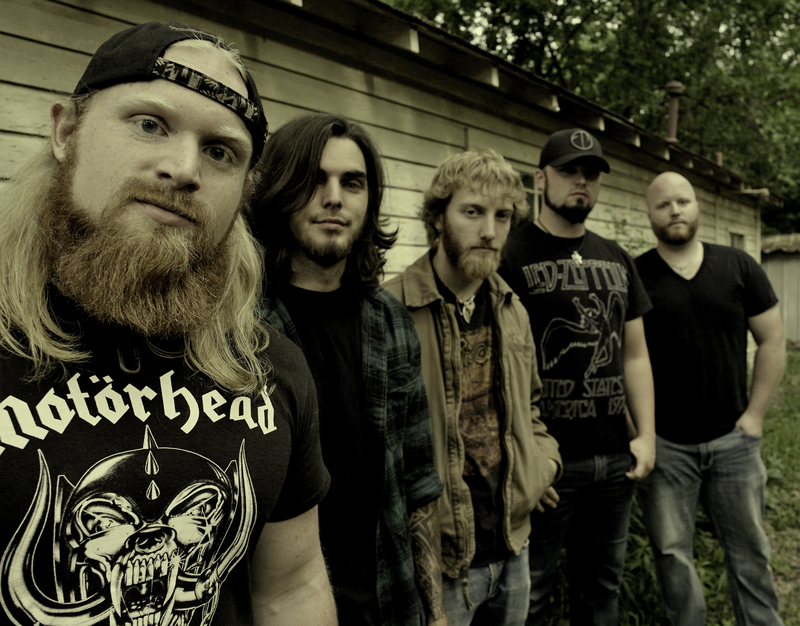 Blacktop Mojo are set to release new material before the end of this year and have had great success through their PledgeMusic campaign. Matt James, lead singer of the band spoke with me over the phone recently to shed some light on the band going full time into music and the creation process of this yet to be named project. It’s of noteworthy mention that the cover song ‘Dream On’, featured in this article is slated to be released as a single for the upcoming album. With that in mind, the band is currently going through the proper channels to get it copyrighted and legally ready to be included on a full-length album. So without further ado let’s look a bit into Blacktop Mojo. How did the band start? : “The band began a little bit after I got out of college. I was working at a coffee where they play live music. I was in charge of booking people there. When I couldn’t get people booked I would play myself just to fill the time and practice in front of people. Me and Nathan [drummer] met through some mutual friends and he came to the coffee shop one day and watched me play. He invited me over to his house after that and said ‘man I like you, I like your style, I’d like to play the drums for you and see if we can start a band.’ I showed up to his house with a bottle of crown and a guitar and he played the drums and I was blown away by how good he was. The rest from the last sentence is history as the other members were gathered through high school connections and mutual friends. Talking a bit about the southern flare they bring to their cover songs: “Ah thanks man. Yeah we like doing that, especially Dream On and In Color those are the two we’ve got out now. Those were sort of challenges to see if we could do something with them. Our producer Phillip Mosley brought both of those ideas to us at different times. We had a little studio type deal at our rehearsal space and got to record them. Is there a interesting story behind the band name? :“Down here we live in the country so we do something called backroadin where we drive down roads no one goes on and listen to music and drink beer. I was with my buddies and needed something to stir my drink with and all my buddy had was a mojo duck decoy key I guess you use to wind up these decoys so their wings will spin. He handed me that key and I dunno Blacktop Mojo kind of came out of that situation and we had been talking about needing a name for weeks. A bit of info about the upcoming album: “Well we’ve been working on this record with the producer from the last album Phillip Mosley. We’ve also had the privilege of working on the first song with Jimmy Johnson who worked on Lynyrd Skynyrd and The Rolling Stones Brown sugar album. Paul Simon, he’s done a lot. We have 12 to 15 songs we want to work on. We’ve been working real hard on pre-production at our little home studio. Getting ideas out and laid down so we can get it working. A little info on the album is that it reached 100% of it’s intended PledgeMusic goal this year. Many artists don’t get the opportunity to meet a full-funded campaign for their second album so this is a big step and a great showing of support for a band that feels like they are still starting out even after 2 years on the road. So what are some new revelations that come with a second album in the works? : “Um we have definitely all progressed as far as arranging songs and making complete sounding songs. And I think everybody on the writing process has gotten better. On this one it’s a bit more of a collaborative process. Do they feel more confident as a band with the new collaborative process? : “I think so, 5 heads are better than one a lot of the time you know? I think we are more practiced too. We spent a lot of time in studios now. The first record for me was my first time in a studio setting and I think a couple of other guys too. While I couldn’t fit in all the details on the new album or what 2016 holds for Blacktop Mojo, I am thankful I got the chance to learn more about the cover song ‘Dream On’ and its hopeful release on this second album. I Am was the first album by Blacktop Mojo that sounds very solid and definitely features a more hard rock edge and a bit of southern. Matt told me they intend to bring out more southern roots on this release but still keep what is becoming their signature hard rock style. I’d like to thank Matt James and Blacktop Mojo for speaking with me and say welcome to the Contrast CTRL family where we always feature artists who want to create great music for any walk of life to enjoy. Blacktop Mojo are constantly keeping their PledgeMusic funders up to date on their respect profile and I encourage any who did pre-order to keep up with that as the band release little acoustic versions of previous songs and all the juicy details on the next project. Blacktop Mojo, Contrast CTRL, Crowdfund, Feature, Hard Rock, Interview, James West, Matt James, PledgeMusic, Southern Rock. Bookmark.